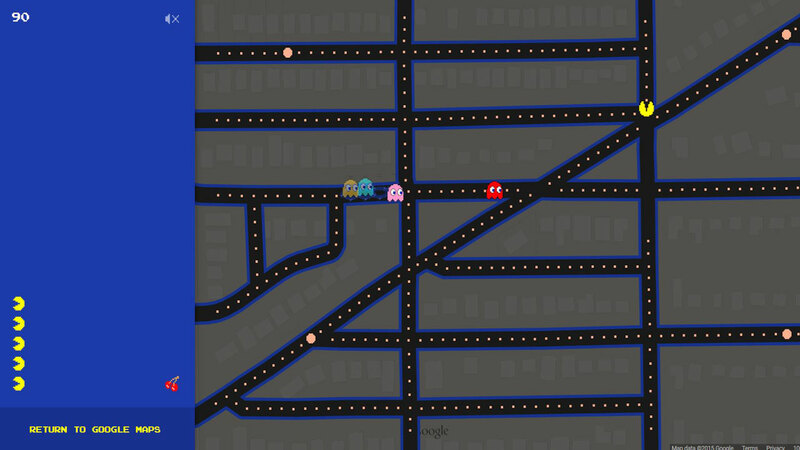 If government statisticians notice a sudden drop in productivity on March 31, 2015, it might be due to the new Google Maps Pac-Man game making the Internet rounds today. The 1980s arcade sensation is back as part of an April Fools’ Day joke (it’s not clear why Google released it a day early). The four ghosts — Pinky, Blinky, Inky and Clyde — chase the iconic character through the streets of London, San Francisco, and yes, even South Bend. The game allows users to take Pac-Man to a city of your choice. The Pac-Man game can be found at the bottom of the screen on the Google Maps homepage right next to the Google Earth view. Google has not said how long the game will be available.